With player numbers dropping by 7% and the number of cancellations and conceded games on the rise, it’s vital that we find ways to get cricket games played. When captains, coaches, clubs, groundsmen, leagues, players and umpires work together to get the game on, everyone wins. Putting our heads together to find a way to play means that we can be more flexible and inventive when it comes to the format of the game and when we choose to play. The more games that are played will help to ease players’ frustrations and encourage them to play more cricket. Using the right equipment and skills to care for your grounds will increase the chances of completing matches when the weather won’t play ball. 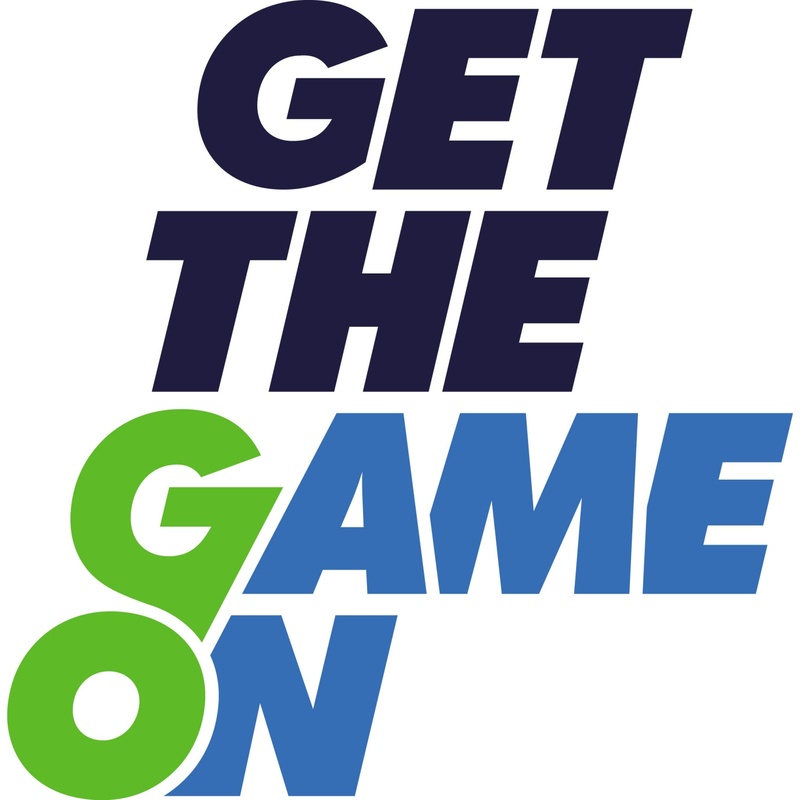 Whatever your role – captain, coach, groundsman, league official, player, umpire, volunteer – you can inspire others and make a real difference by getting out and getting the game on. Together we can meet the challenges and get the best out of the sport we all love to play.